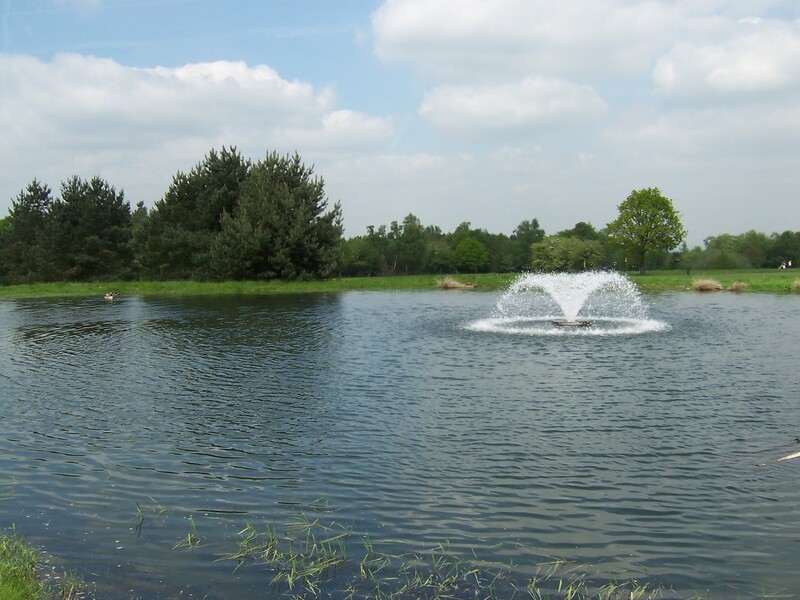 With over 2000 water features to our credit, House Brothers have worked on more lakes, reservoirs, ponds, rivers and dew ponds than any other civil engineering company in the UK. 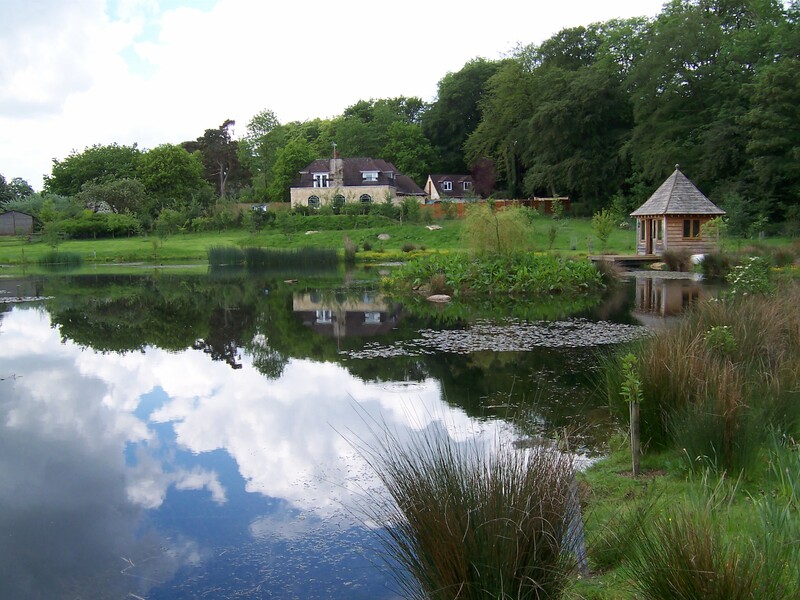 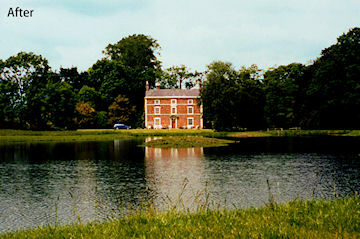 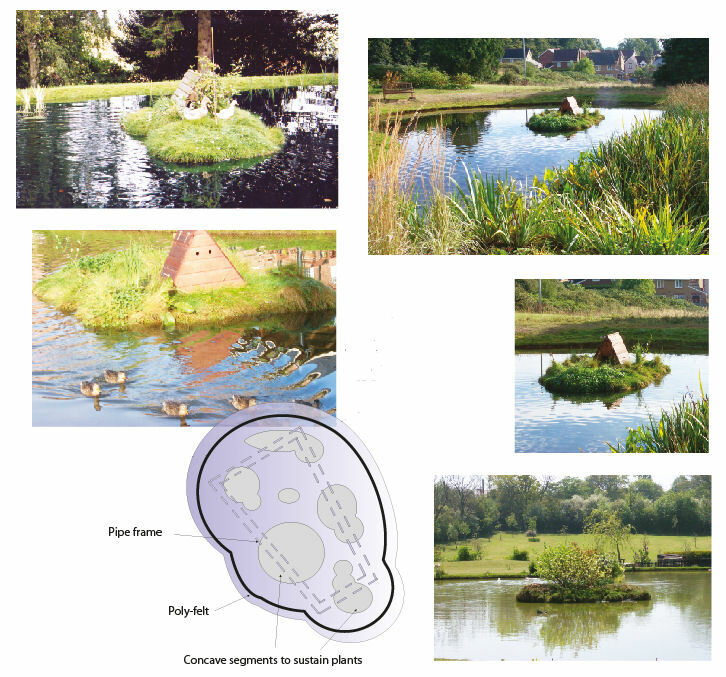 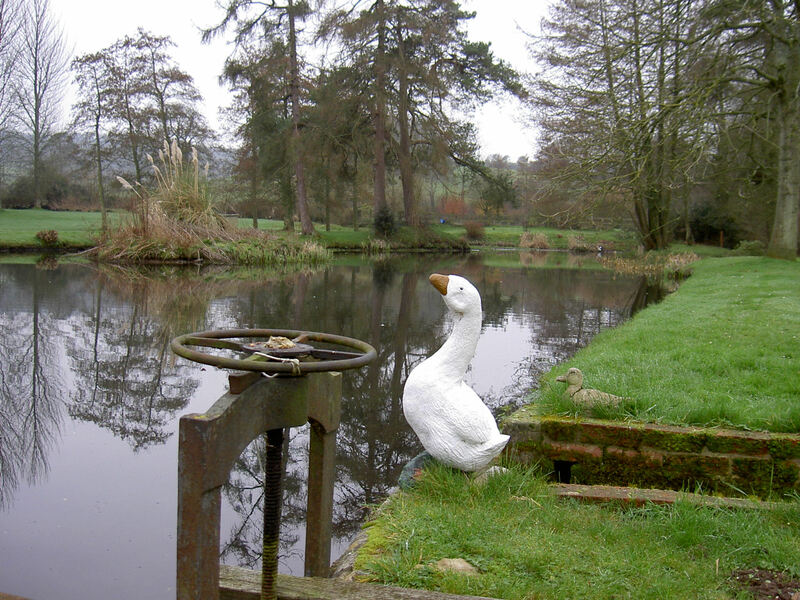 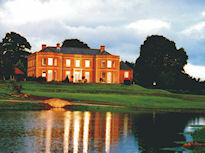 Our water features range from small garden ponds to lakes of 20 acres. 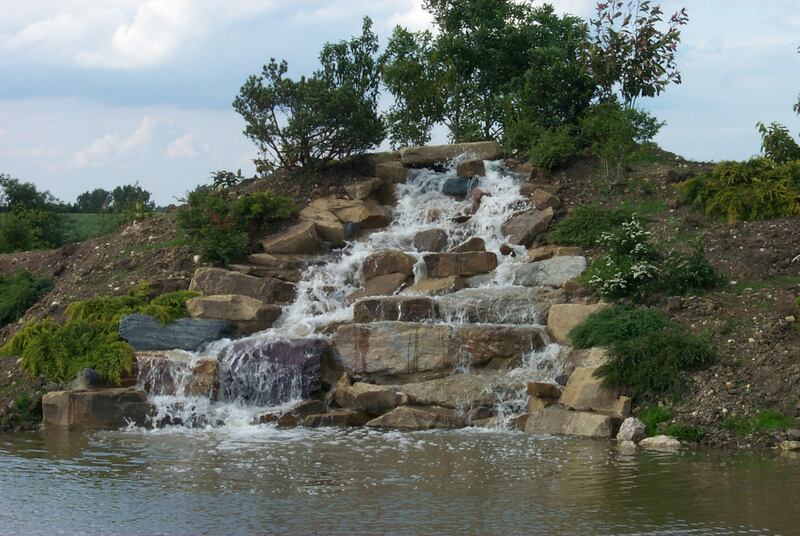 Land can be visually transformed with the introduction of a water feature and can substantially increase the property value. 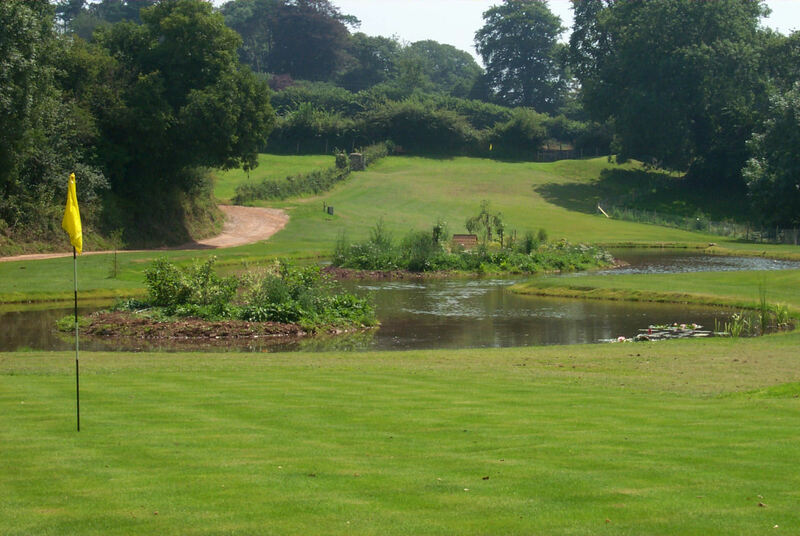 Our experienced staff will cater for your needs, creating inspiring designs with imagination and flair, to enhance your grounds. 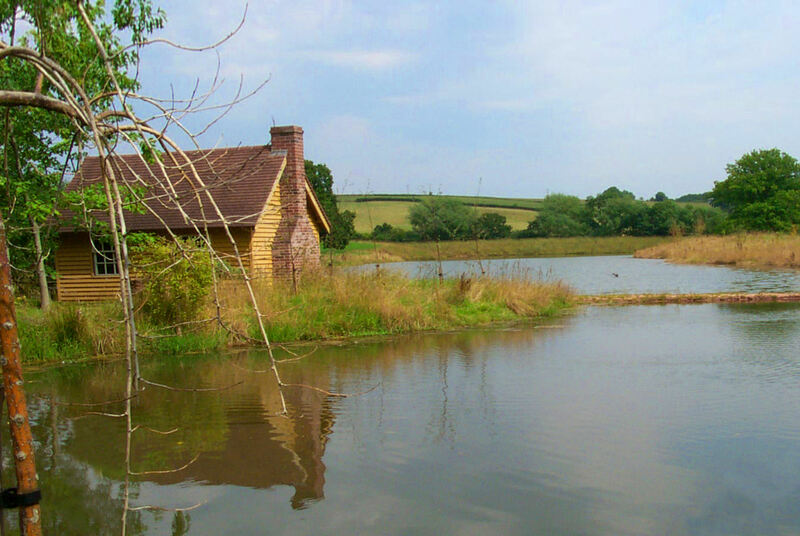 Nothing provides us with greater pleasure than restoring lakes to their former glory. 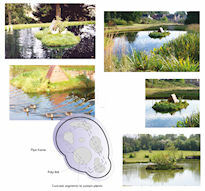 House Brothers unique floating islands enable the growth of trees, shrubs and other flora, and are very easily accessible from the bank for replanting or watering purposes. Our lake is looking lovely - we are delighted with it. 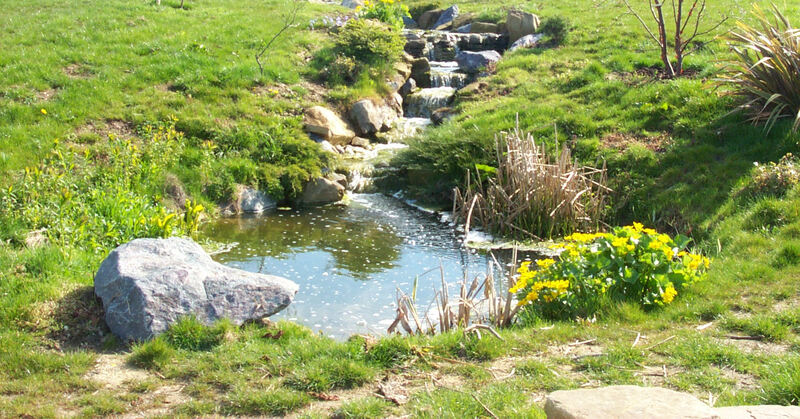 Thank you very much for making it so charming. 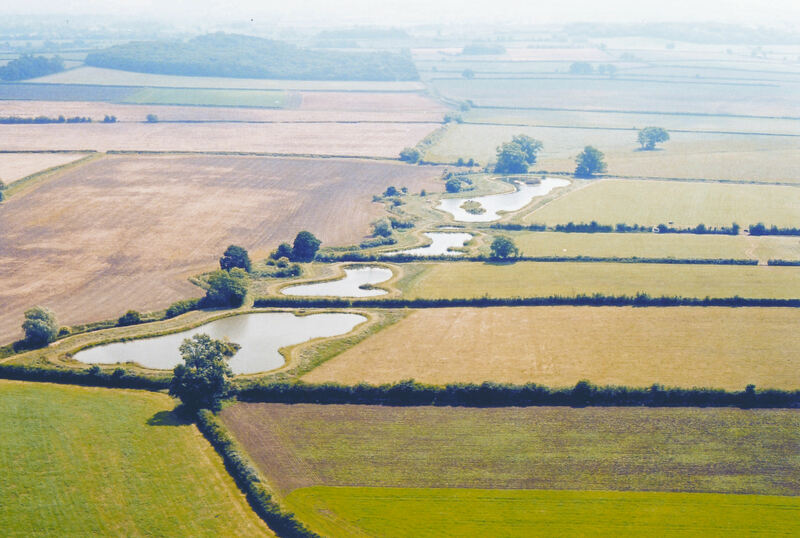 I'm contemplating the planting, a few birch, willows and screening it from the road and marauders !